those who combine the use of cannabis and alcohol. about getting behind the wheel if someone has been smoking the drug. 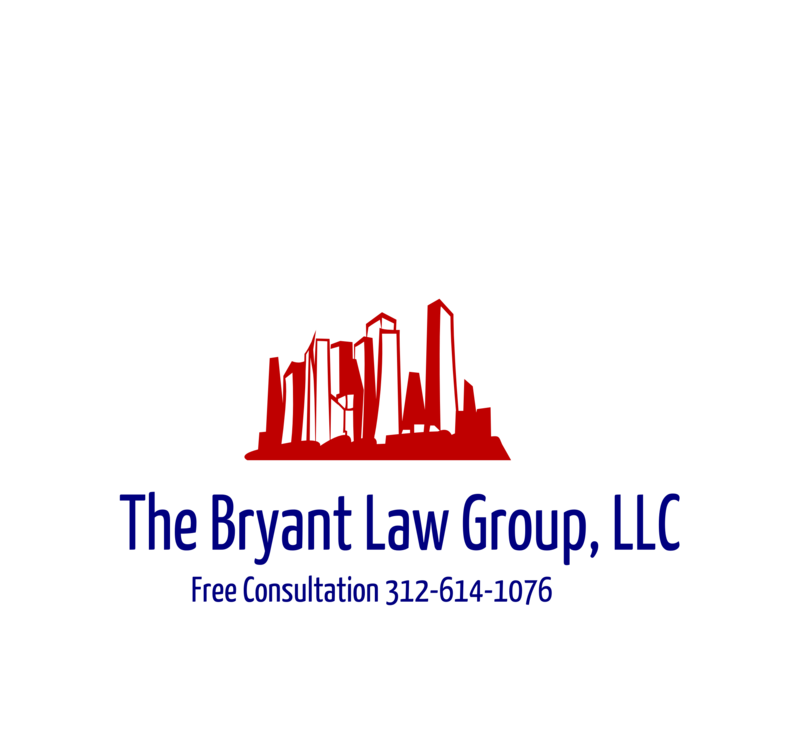 call Chicago personal injury attorney Aaron Bryant at 312-588-3384 for a freeconsultation or go to the firm website at www.blgchicago.com.